Yes!!! You are hilarious!!! 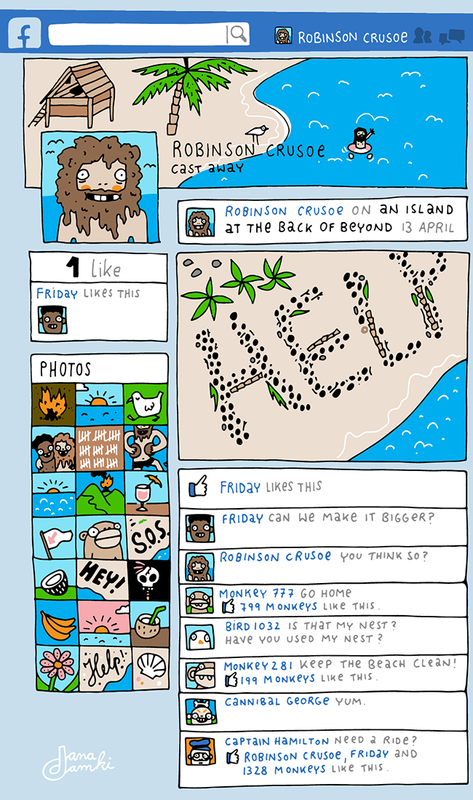 My baby has finally given me some time and space to catch up on my blog reading and Robinson Crusoe on Facebook is worth the wait.